With the 300th episode fast approaching, Supernatural fans have been anxiously awaiting any news regarding who we might see returning to the show for the milestone episode. 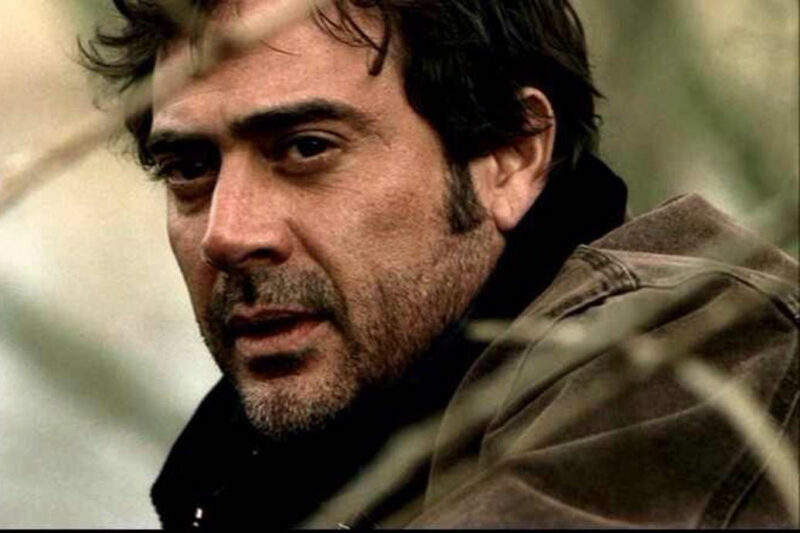 Today it was confirmed in an article from Entertainment Weekly that Jeffrey Dean Morgan will return to his role as John Winchester, the father of Sam and Dean Winchester, who died in season two of the show and returned one last time as a ghost to help his sons defeat the demon Azazel. Matt Cohen took up the role as a younger John when the boys were sent back in time. It is yet unknown how the return of Morgan as John Winchester will play into the storyline of this season, but co-showrunner Andrew Dabb is thrilled to have him back. In other exciting news, Deadline reported today that the 300th episode is titled “Lebanon” and will air on The CW on Thursday, February 7, 2019. Convention goers will notice that this episode is set to air immediately before Creation Entertainment‘s Supernatural Official Convention, which takes place in Seattle, WA, February 8-10, 2019. There will undoubtedly be epic watch parties planned! We cannot wait to see what John’s return will mean for the Winchester brothers and the fight against archangel Michael. Supernatural airs Thursdays on The CW at 8/7c. New “Power Rangers” Poster Released!